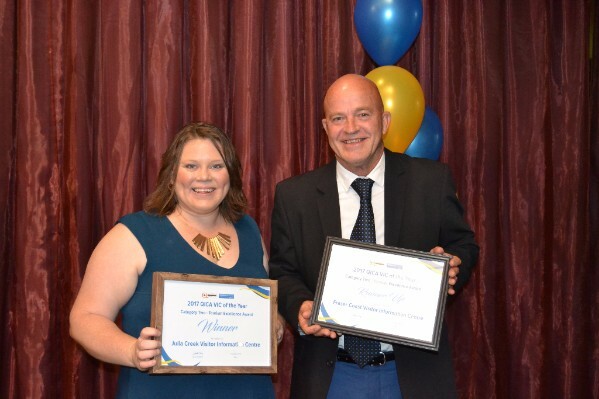 The feature event of this year’s conference was the VIC of the Year Awards. 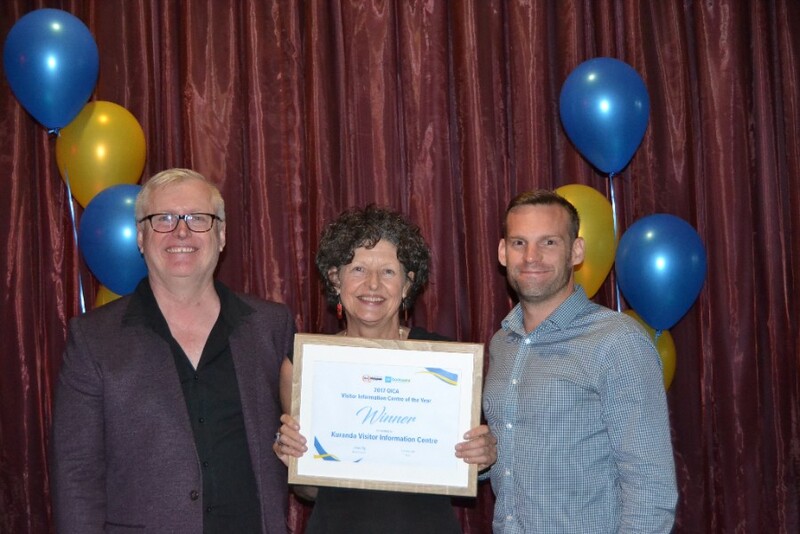 The Redcliffe Dolphins Leagues Club played host to the awards which here held on Thursday 5 October. Congratulations to all the winners. 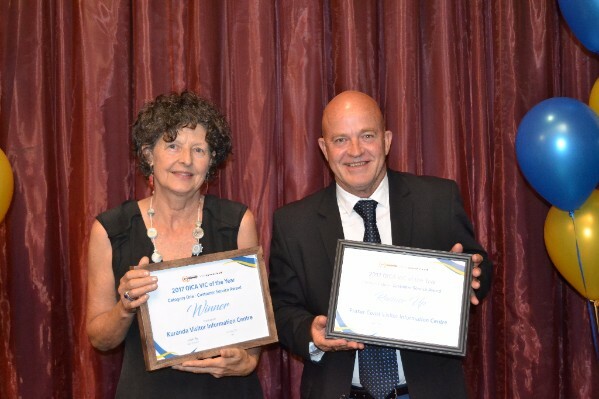 Well done to Cathy and the Kuranda VIC team. QICA would also like to say a big Thank You to all the award sponsors.